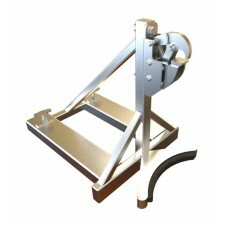 Thank you for browsing our range of drum handling equipment. 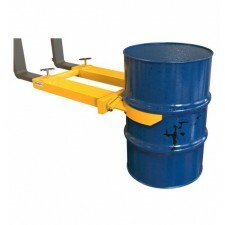 We are confident that you will find a drum handler from within our range to suit your requirements. 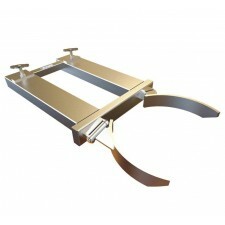 We manufacture a range of vertical drum lifters (drum tongs) as well as waist and rim grip drum lifters which will enable you to safely and easily transport and handle your drums. We also produce a range of forklift drum rotators that allow drums to be de-canted in a safe and risk free manner. All our drum handlers are manufactured to the highest quality, come 'CE' marked, fully tested and supplied with the latest Health & Safety test certification.